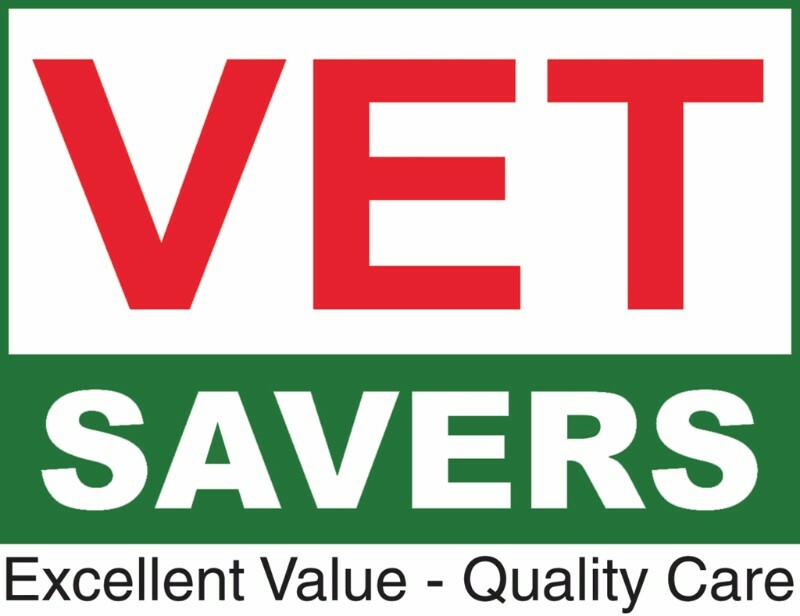 VetSavers Corby is located in the Charter Court Parade of shops built as part of the Oakley Vale development in Corby and we are proud to have been caring for the pets of Oakley Vale and the greater Corby area since 2007 when Charter Court was completed. Officially opened by Phil Hope MP on 18th June 2007, our Vets has two consulting rooms to allow for appointments with our Vet, as well as appointments and clinics with our Veterinary Nurse to take place at the same time. We are also fully equipped with kennels, an operating theatre, in-house laboratory and x-ray room, enabling us to offer out clients a complete service including operations at their local Vets.